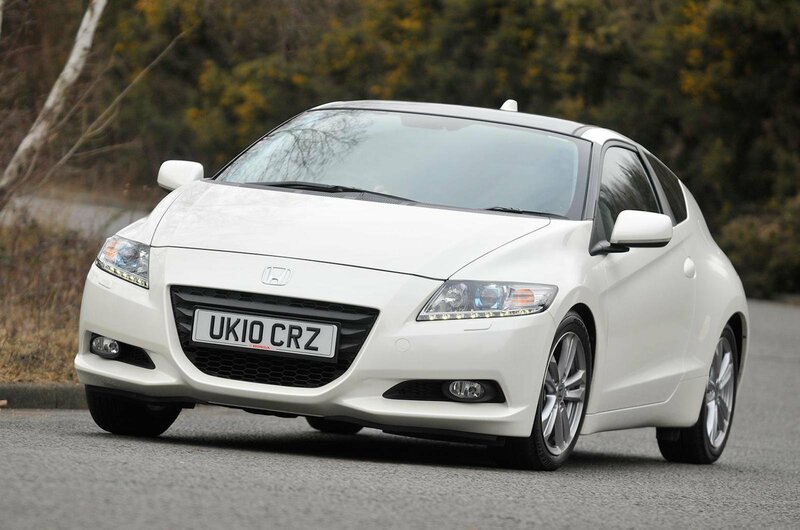 Best used coupes for less than £10,000 | What Car? Cool, calm, sophisticated. That’s how you would describe the Audi A5 coupé if you had to compare it with the Nissan. 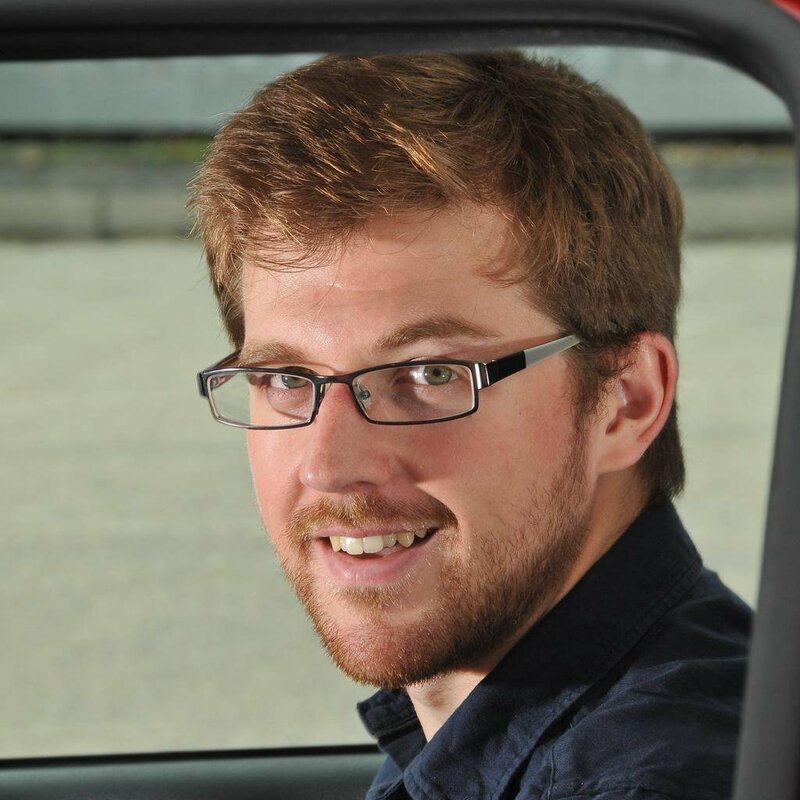 It doesn’t offer the thrills of the previous car on this list, and the slightly offset pedals might annoy some drivers, but it is a much more practical and cheaper-to-run alternative, with a huge range of four, six or eight-cylinder engines available in either petrol or diesel form. It’s even well equipped, with climate control, leather seats, automatic wipers and a decent stereo. Classy coupés have never been so reasonably priced. 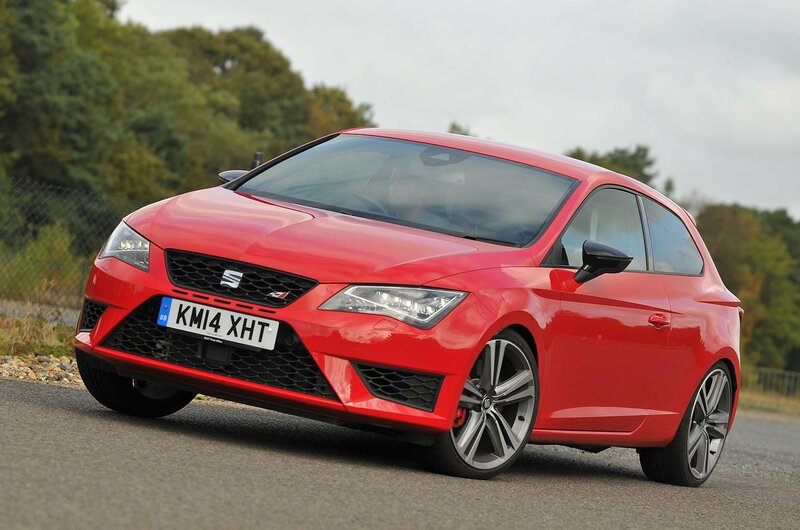 The Seat Leon SC is a little different to most of the other cars in this list, because it has much more in common with the regular five-door hatchback than it does a coupé. However, when it comes to style, the Leon SC still scores highly, thanks to a more rakish roofline and a reduction in wheelbase. This does make it less practical than the regular car, but that’s the price you pay sometimes. FR Technology cars are well equipped and the 1.4-litre turbo petrol is punchy. 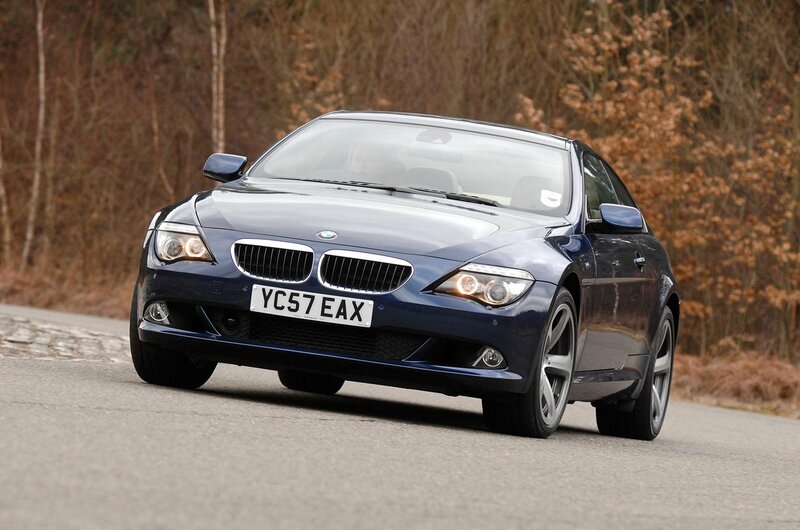 The BMW 6 Series coupé is a big two-door car that has more than a whiff of the grand tourer about it. Tech-laden it may be, but it comes with BMW’s less successful early iDrive system, which takes some getting used to. Happily, however, it has a great range of straight-six and V8 engines, going all the way up to a 500bhp 5.0 V10 in the M6. With £10,000, you aren’t going to find an M car, but you can find a V8 with low mileage, or a good diesel-engined car, like the one we've found in our classifieds. And considering the terrifying running costs of the V10 engine, that’s probably a good thing.